I've been driven to posting this entry on account of a very strange problem. But that was until today. I opened a Citibank account in New York recently. All was well. And then I received my PIN in an envelop...except that the PIN rectangle was a blank! 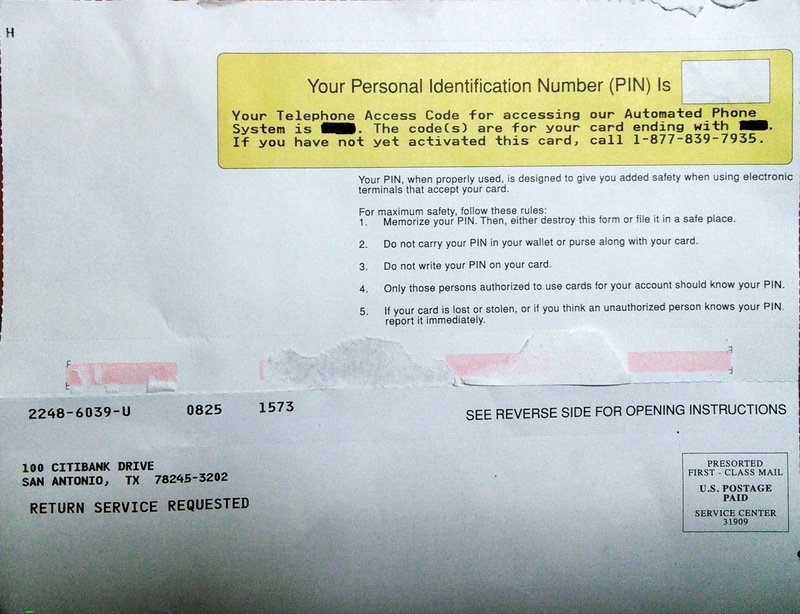 In desperation, I turn to calling the number pasted on my debit card. After following the formalities, they asked me for my SSN. 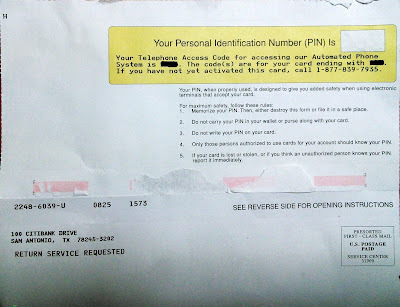 I'm new to the US and have no SSN. What on earth am I to do? Subhasish was a godsend. It was so wonderful to enjoy these last 2 days with this selfless friend. Wish we could spend some more time together. Loneliness will begin to bite from this evening when he returns to Michigan. I hate blinds. Why can't people use good old curtains? A dream has finally come true...and yet I cry within. I miss Asha and Ari. They are my life, my universe, my everything. Life teaches you lessons in strange ways. Tomorrow promises to be a long day...literally.